What the mainstream media aren’t telling you. This list below of 10 reasons why we don’t need GMO foods is really is just a summary of a much larger problem of particular importance to raw foodists. You see, GMO foods (and other engineered food products being currently developed) are probably the biggest threat to your health and the planet in history. Personally, I think it is a bigger, more immediate threat than even Global Warming or Fukushima! To be successful, as well as healthy, a raw foodist MUST have access to healthy, natural organic or Non-GMO foods. Healthy foods’ #1 enemy are GMO’s. They don’t just threaten to put organic farmers out of business, they already do it every day — contaminating organic crops with out-of-control franken-genes that drift through the air. Then these FrankenFood companies, like Monsanto, have the temerity to sue the poor farmers they just ruined for growing their patented crops. Since these giant corporations control the courts with deep pockets, armies of lawyers and who knows what else, they usually win these ludicrous cases! I believe that without healthy, delicious and nutritionally dense non-GMO or organic food you cannot be successful as a raw foodist. Period. So study the facts for yourself, learn the truth and be empowered to make your own healthy choices. Evaluation of gene insertion sites have shown relocations of up to 40,000 DNA base pairs, mixing together of foreign and host DNA, large scale deletions of more than a dozen genes and multiple random insertions of foreign DNA fragments. During insertion, the foreign gene may become truncated, rearranged or interspersed with extraneous pieces of DNA. The proteins produced by the distorted foreign gene may be misfolded or have added molecules, so they may operate differently and be harmful in unpredictable ways. One study using a micro-array gene chip found that 5% of the host’s genes changed their levels of expression after a single gene was inserted. The promoter used in nearly all GMO crops permanently turns on the foreign gene at high output. Scientists had thought the promoter would only turn on the foreign gene, but, in fact, it can accidentally turn on other natural plant genes–permanently–genes that may overproduce an allergen, toxin, carcinogen or anti-nutrient, or regulators that block other genes. When certain viruses infect an organism, they splice themselves into the host’s DNA. If the GMO promoter is inserted in the vicinity of a dormant virus, it might switch it on, resulting in virus activation. In GMO Roundup Ready soybeans, the “stop signal” placed at the end of the gene cassette is dysfunctional, so longer than intended RNA proteins are produced, which are further rearranged into four non-intended variants, any one of which might be harmful. DNA changes in GMO plants can alter the amounts of the chemicals the plant naturally produces, increasing its output of toxins or decreasing the amount of protective phytonutrients produced. For example, GMO soybeans produce less cancer-fighting isoflavones. 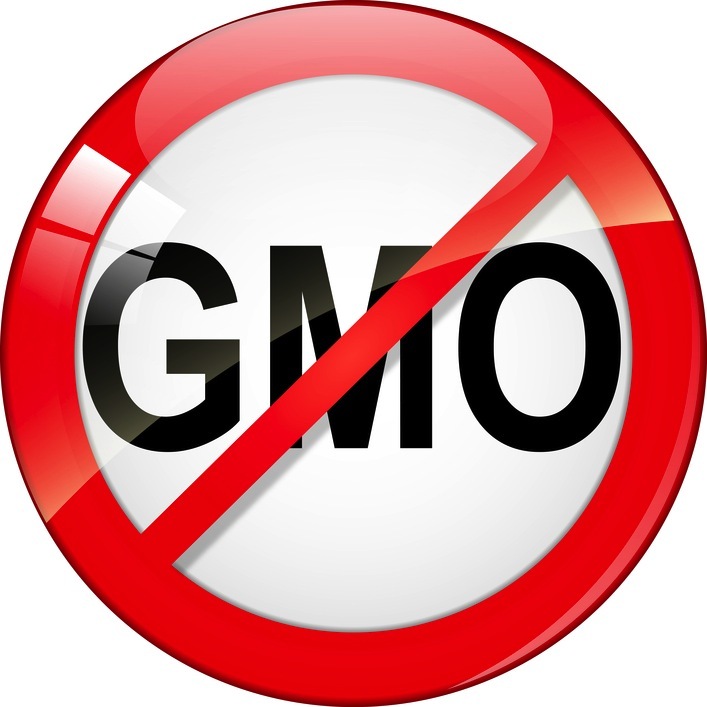 GMO proteins in soybeans, corn and papaya are similar to known allergens and may cause allergies. Transgenes survive digestion and can transfer to gut bacteria or move into the blood and organs, including passing through the placenta into the fetus and through the blood-brain barrier. The only human feeding trial ever published confirmed that genetic material from Roundup Ready soybeans transferred into the gut bacteria in three of seven human volunteers. Once in the human gut bacteria, the transferred portion of the transgene produced herbicide-resistant protein. If the antibiotic-resistant genes that have been inserted into most GM foods on the market were to transfer to pathogenic bacteria in the gut, antibiotic-resistant diseases could develop. If the transgene for the Bt pesticide were to transfer to our gut bacteria, we could become living pesticide factories. Rats were fed the GOM FlavrSavr tomato for 28 days. Seven of 20 rats developed stomach lesions (bleeding stomachs); another 7 of 40 died within two weeks. About 25% of the sheep in herds grazing continuously on Bt cotton plants in India after the cotton harvest died within a week, according to reports from 4 villages. Post mortem studies suggested a toxic reaction. Twelve dairy cows died on a farm in Hesse Germany, after being fed a diet with significant amounts of the GMO corn variety, Bt 176. Other cows in the herd developed a mysterious illness and had to be killed. Syngenta, the producers of Bt 176, compensated the farmer for part of his losses, but despite the farmer’s demands and public protests, no detailed autopsy reports were made available. More than 20 farmers in North America have reported that pigs fed GMO corn had low conception rates, false pregnancies or gave birth to bags of water. Both male and female pigs became sterile. In mice fed GMO soy, production of alpha-amylase, an enzyme responsible for digesting starch, dropped by as much as 77%. In male mice fed Roundup Ready soybeans, the structure and gene expression pattern of testicular cells changed significantly. Female rats were fed Roundup Ready soy starting before conception and continuing through weaning. 55.6% of the offspring died within three weeks compared to 9% of non-GM soy controls. 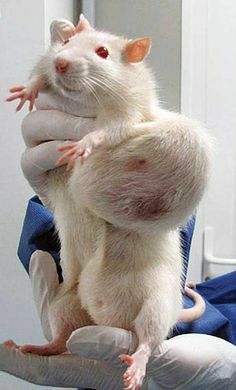 In another study, after a lab began feeding rats a commercial diet containing GMO soy, offspring mortality reached 55.3%. When offspring from the GM-fed rats were mated together, they were unable to conceive. In 2003, approximately 100 people living next to a Bt cornfield in the Philippines developed skin, respiratory, intestinal reactions and other symptoms while the corn was shedding pollen. Blood tests of 39 people showed an antibody response to Bt-toxin. 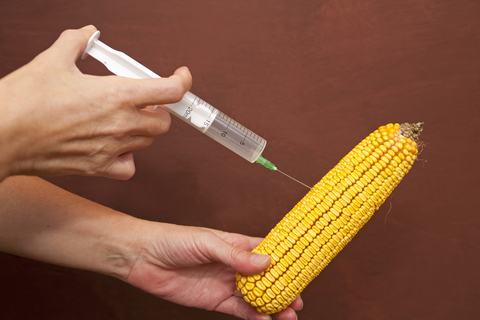 Symptoms reappeared in 2004 in at least four other villages that planted the same GMO corn variety. GMO soy was imported into the UK shortly before 1999. Within a year, soy allergies in the UK had risen from 10% to 15% of the sampled population. Antibody tests show that some individuals react differently to GMO and normal soy varieties. GMO soy has higher levels of a known allergen. One brand of the supplement L-tryptophan created a deadly epidemic in the U.S. in the 1980s. The company responsible had genetically engineered bacteria to produce the supplement more economically. The resulting product contained many contaminants, five or six of which were suspected as the cause of the disease. Not only the GM L-tryptophan supplement, but all L-tryptophan was removed, and still remains off the market. My list of 10 reasons we don’t need GMO Foods. A 2008 World Bank report concluded that increased biofuel production is the major cause of the increase in food prices. 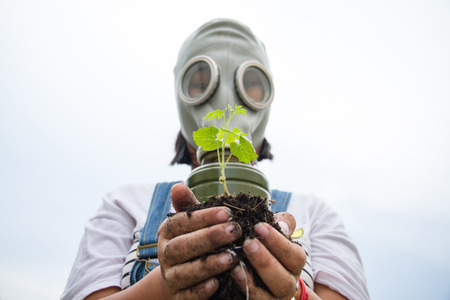 GM giant Monsanto has been at the heart of the lobbying for biofuels (crops grown for fuel rather than food) — while profiting enormously from the resulting food crisis and using it as a PR opportunity to promote GM foods! Official data shows that in the US, GM crops have produced an overall average increase, not decrease, in pesticide use compared to conventional crops. A major recent UN/World Bank-sponsored report compiled by 400 scientists, and endorsed by 58 countries, concluded that GM crops have little to offer global agriculture and the challenges of poverty, hunger, and climate change, because better alternatives are available. 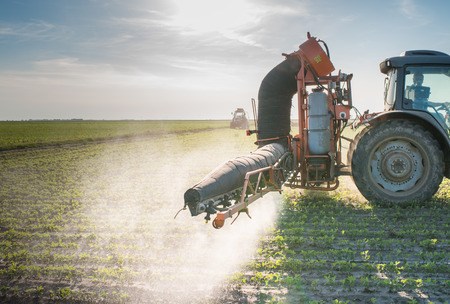 Integrated Pest Management and other low-input or organic methods of controlling pests and boosting yields have proven highly effective, particularly in the developing world. Other plant breeding technologies, such as Marker Assisted Selection (non-GM genetic mapping), are expected to boost global agricultural productivity more effectively and safely than GM. Genetic modification is a crude and imprecise way of incorporating foreign genetic material (e.g. 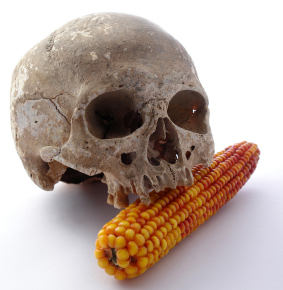 from viruses, bacteria) into crops, with unpredictable consequences. The resulting GM foods have undergone little rigorous and no long-term safety testing, but animal feeding tests have shown worrying health effects. Only one study has been published on the direct effects on humans of eating a GM food. It found unexpected effects on gut bacteria, but was never followed up. 7. 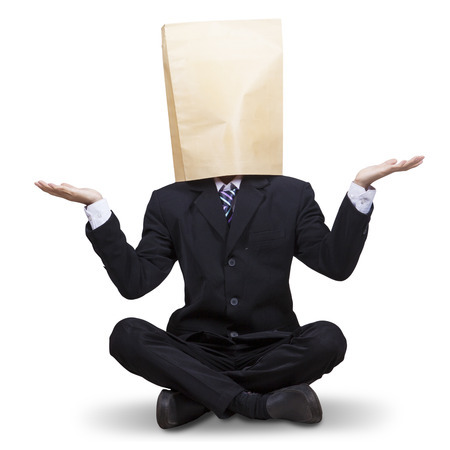 Stealth GMOs in animal feed without consumer consent can get in your steaks, burgers and chops! Meat, eggs and dairy products from animals raised on GMO feed do not have to be labelled. Studies have shown that if GM crops are fed to animals, GMO material can appear in the resulting products. As GM foods have been shown to affect animals’ health, eating such “stealth GMOs” may affect the health of consumers. GMO contamination of conventional and organic food is increasing. An unapproved GM rice that was grown for only one year in field trials was found to have extensively contaminated the US rice supply and seed stocks. In Canada, the organic rapeseed industry (Canola oil) has been destroyed by contamination from GMOs. In Spain, a study found that GMO maize “has caused a drastic reduction in organic cultivation and is making their coexistence practically impossible”. 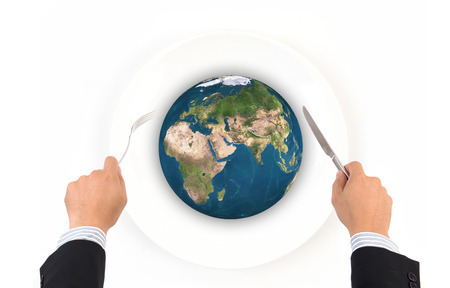 The time has come to choose between a GMO-based, or a non-GMO-based world food supply. The big biotech firms pushing their GMO foods have a terrible history of toxic contamination and public deception. 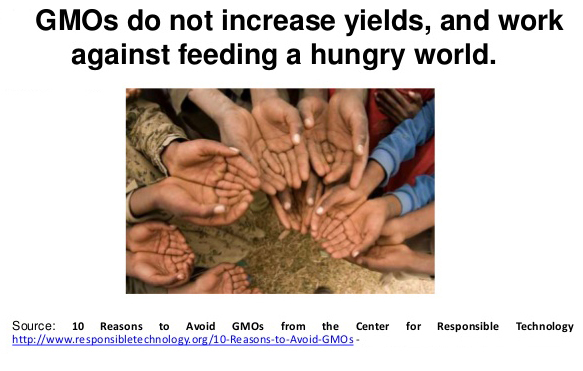 GMOs are attractive to them because it gives them patents that allow monopoly control over the world’s food supply. 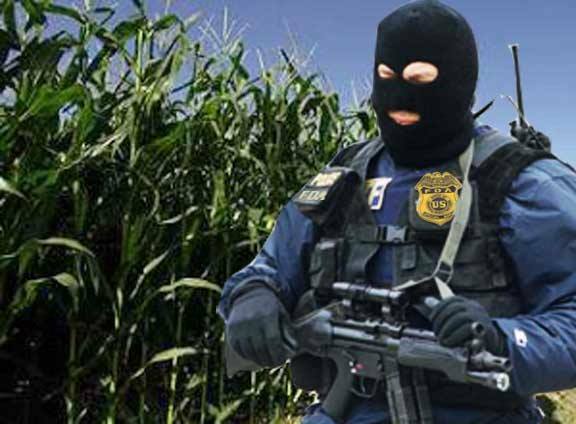 They have been harassing farmers for the “crime” of saving patented seeds or “stealing” patented genes — even if those genes got into the farmer’s fields through accidental contamination by wind. “A Note on Rising Food Prices”, Donald Mitchell, World Bank report, 2008. “New Analysis of a Rat Feeding Study with a Genetically Modified Maize Reveals Signs of Hepatorenal Toxicity”, Séralini, G.-E. et al., Arch. Environ. Contam. Toxicol., Vol. 52, 2007, pp. 596-602. “Assessing the survival of transgenic plant DNA in the human gastrointestinal tract”, Netherwood T. et al., Nature Biotechnology, Vol. 22, 2004, pp. 204–209. 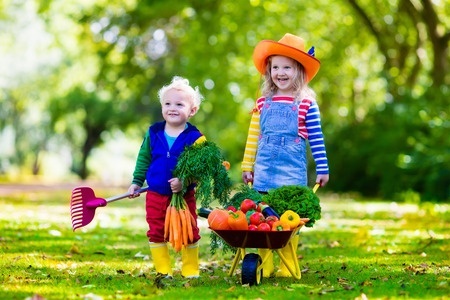 Organic & Non-GMO Foods — Our Last Defense from Monsanto & Friends!